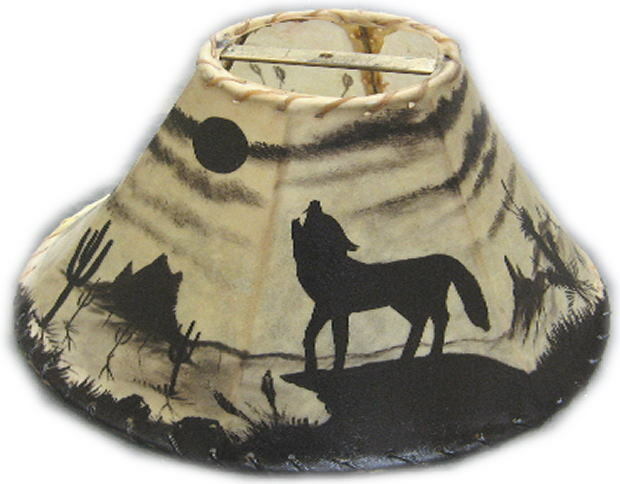 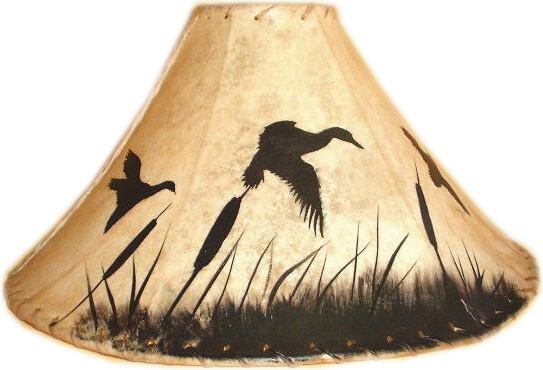 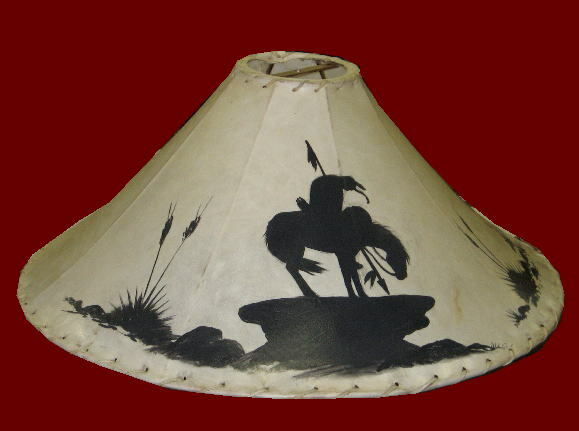 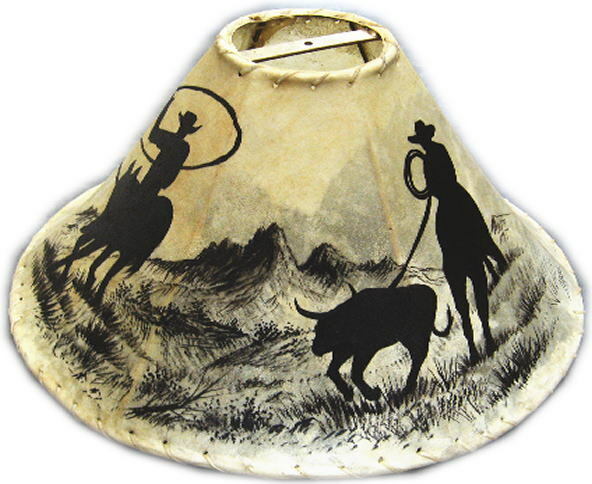 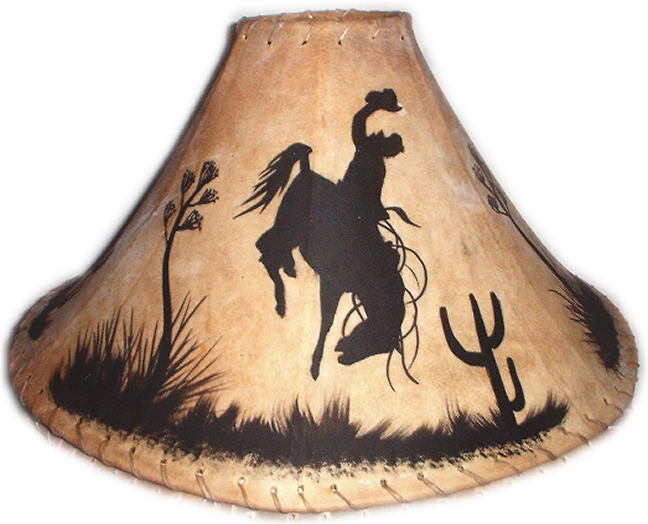 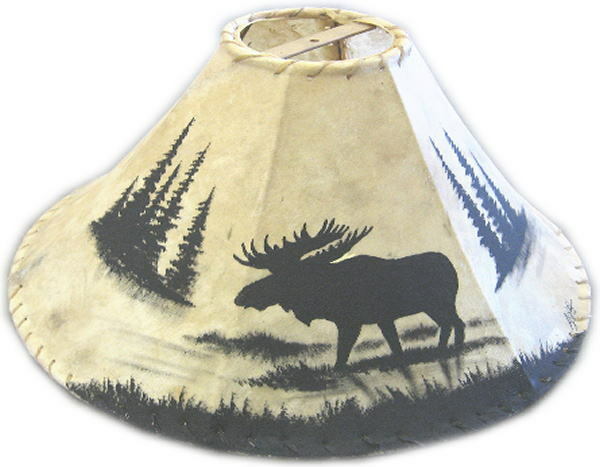 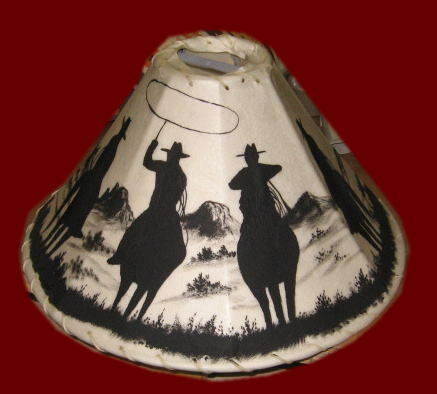 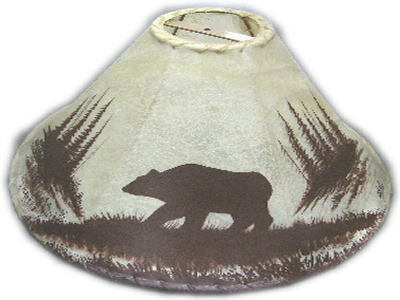 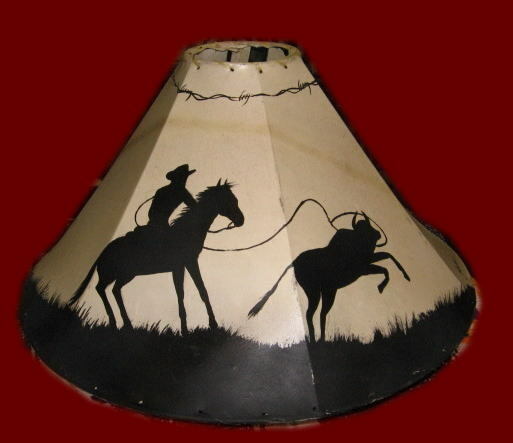 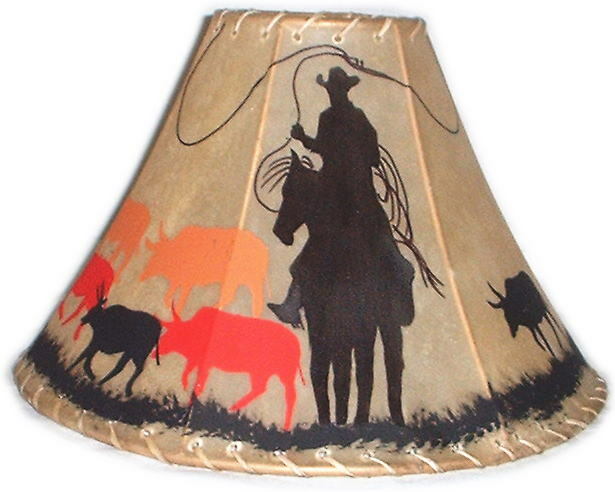 El Paso Rugs lamps and shades are hand-crafted from the finest materials. 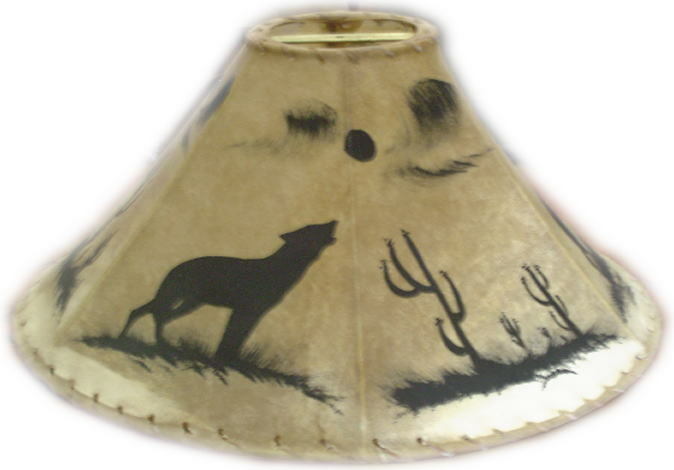 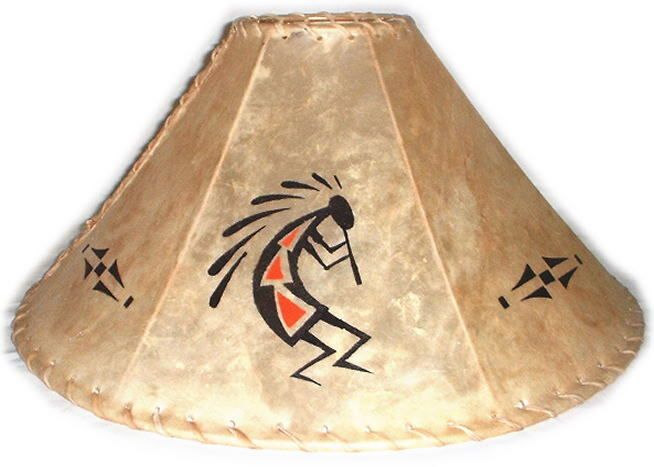 hand-painted by our own artisan - designs and colors may vary. 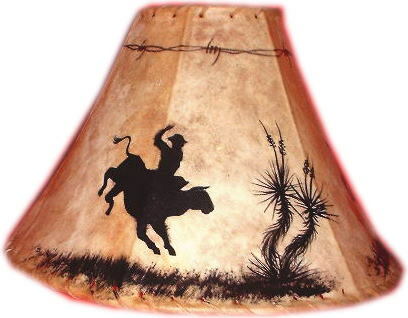 Indian art paintings include Sitting Bull, Chief Joseph, buffalo hunt, Geronimo and Indian warrior. 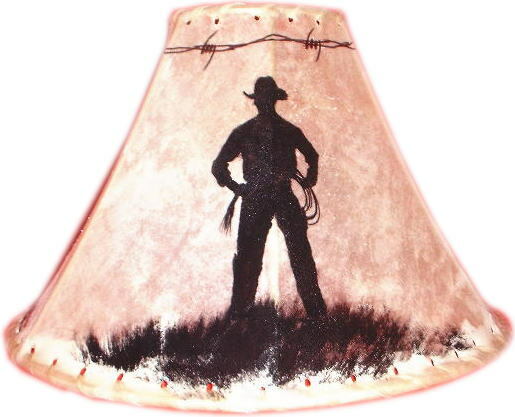 Cowboyart paintings include bronc rider, bull rider, barrel racer and lonesome cowboy. 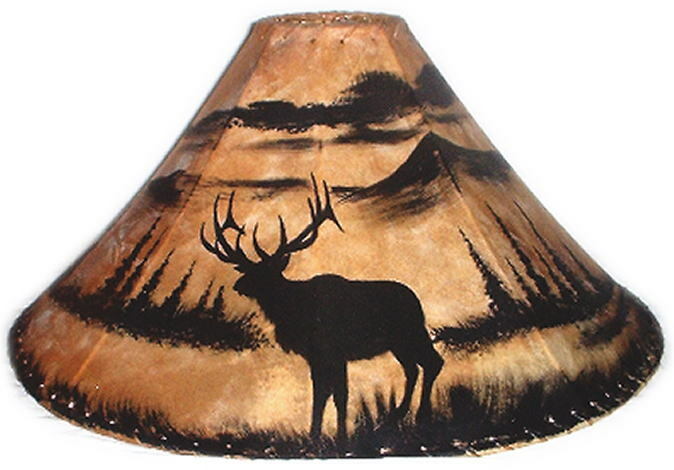 Wild life art paintings of buffalos, moose, deer, wild hoses, cheetahs and bears.